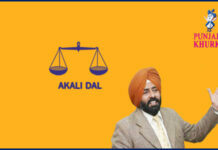 Home RATE YOUR MLA DOABA MLA Chuni Lal Bhagat From Jalandhar West! Chuni Lal Bhagat is the Minister for Forest and Wildlife, Labour in the present Punjab Government. 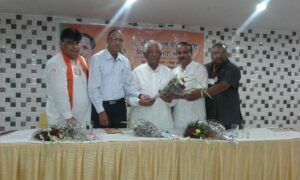 He is member of Bharatiya Janata Party (BJP). He was born in Sialkot, British India on 1 December, 1932. 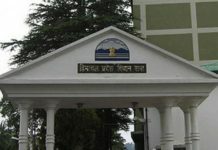 His father’s name is Mehnga Ram and mother’s name Rukmani Devi. He studied up the us Matriculation. He has a business of exporting sports goods. 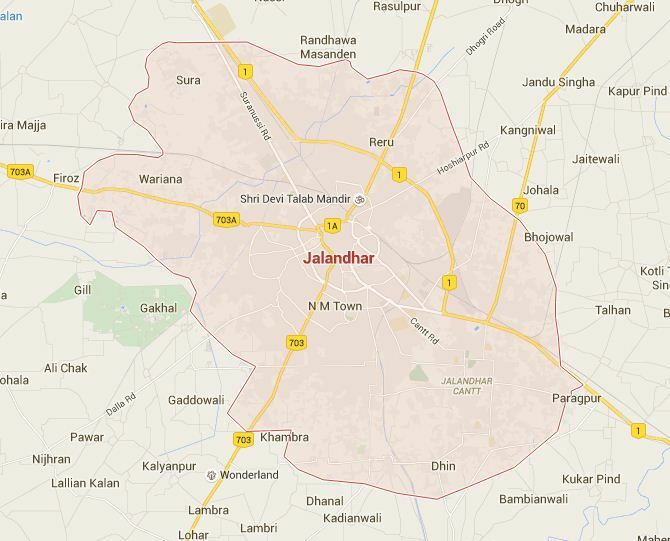 Jalandhar, formerly Jullundur, is a city in the northwestern India state of Punjab. 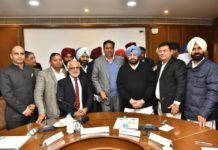 The oldest city in Punjab and one of the oldest in the country, Jalandhar, has seen rapid urbanization and developed inthe us a highly industrialised centre of commercial activity in recent years. Jalandhar was the capital of Punjab from India’s independence (1947) until Chandigarh was built in 1953. On the Grand Trunk Road, it is a major rail and road junction and is 144 km northwest of the state capital, Chandigarh. The city was known as Jullundur in British India. Chuni Lal Bhagat contested the Assembly elections from Jullundur (Jalandhar) South in 1985 as an Independent candidate, but lost the elections. 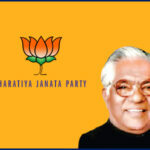 In 1997, he again contested from Jalandhar South as BJP candidate and became a member of Punjab Vidhan Sabha. He again won from Jalandhar South in 2007. He was made deputy speaker of Punjab Vidhan Sabha on 13 June, 2011. In 2012, Jalandhar South underwent boundary delimitation and he successfully contested from new constituency Jalandhar West. Presently, he is a cabinet minister, holding the portfolio of Local Government and Medical Education & Research. He is the leader of BJP Legislative Party in Assembly. Facebook page of Chuni Lal Bhagat. Previous articleMehfil-e-Sartaaj’s ‘Hazaarey Wala Munda’ A Must Listen! Next articleMLA Manoranjan Kalia From Jalandhar Central!